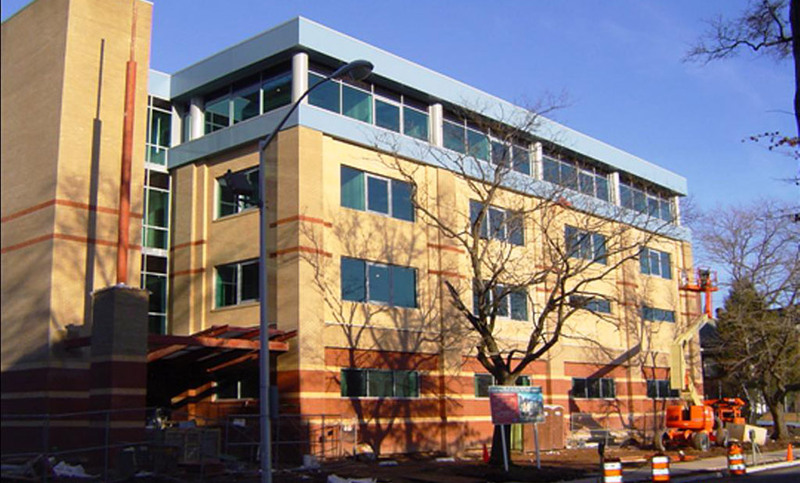 East Orange Police Facility - MAST Construction Services, Inc.
MAST served as Construction Manager for this $19 million rehabilitation of 15 South Munn Avenue and other adjacent properties to serve as the headquarters for the East Orange Police Department. 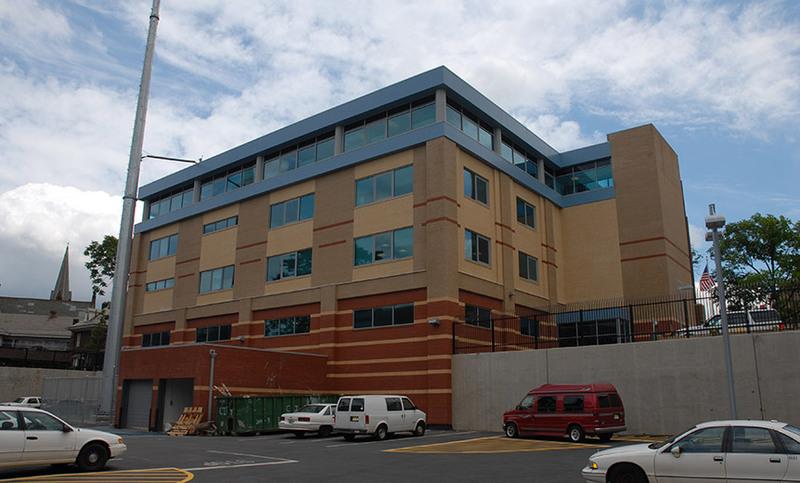 The adaptive reuse of the existing 50,000 square foot building is 4 stories including a basement with 25 holding cells. 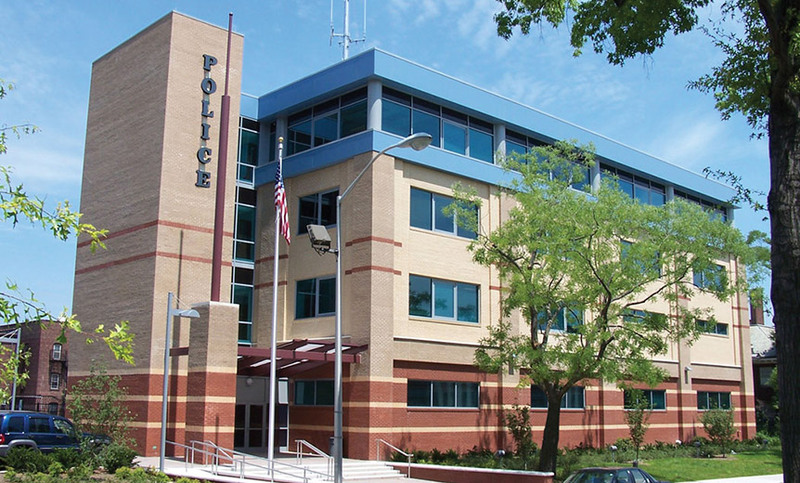 The headquarters houses all of the principle operations of the Police Department including: Command Personnel, Bureaus and Squads, Public Police Desk, Municipal Jail Facility, Records, Communications. Parking accommodates 113 vehicles.